China is a fascinating country, full of skyscrapers and picturesque topography. With its rich culture, advancement in technology and having one of the world’s oldest civilizations, this country is in your travel bucket list for sure. Teaching English in China is one of the easiest ways to travel in China and live in the country at the same time. Being one of the largest countries around the world with approximately 1.4 billion people, the demand for English learning is very high. If you are still in the decision-making process, knowing what you can expect when you apply for work as an English teacher in China is a big help. Why would you choose to teach in China when several Asian countries are looking for English teachers like you? To help you decide whether teaching in China is for you or not, here are the reasons why you should pursue it as a career. A flexible schedule that promotes a great work and life balance. Good pay minus an incredibly low cost of living equals savings. International experience is an excellent addition to your CV. Lots of travel opportunities in its neighboring countries like Thailand, Vietnam, etc. Opportunity to learn Mandarin and live in Shanghai. Passport must come from any of these countries (USA, UK, Australia, Canada, New Zealand, Ireland, and South Africa). If you’re asking about the possibility of teaching English in China without a degree, it’s definitely NOT possible. A bachelor degree is one of the major requirements to obtain a working visa. However, due to the long process of getting the Z visa but high demand for English teachers, sometimes employers tend to consider hiring those with F or M (business) visa. This is not technically legal but it will allow you to extend your stay in the country for a certain period of time. If you can speak English but came from a non-native country like the Philippines or India, you still have the chance to teach in China or anywhere in the world. 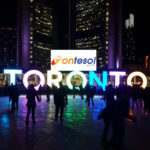 At first, it may seem like a barrier but given the high demand; native speakers are more likely to focus in top cities. There is a room for you to try on areas where competition is not intense. It may be challenging but showing your passion for teaching and with your good attitude, you will surely get a job in China. 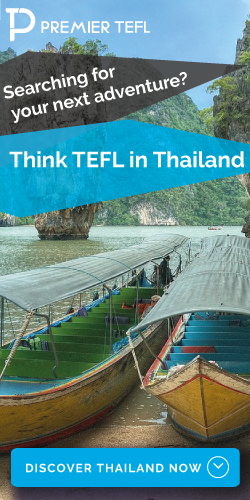 Lastly, a TEFL certificate can be earned when you completed a training course which can be done either online or classroom-based. With the convenience and flexibility offered with an online course, it is the most preferred by aspiring teachers. 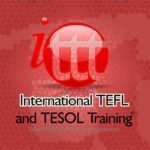 We recommend whichever of these three online courses: ITTT TEFL, i to i TEFL and MYTEFL. 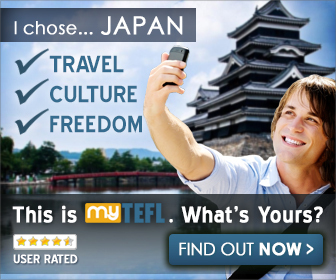 All of these are 120-TEFL course so not to worry about qualifying for the Z visa. Now that you know everything you need to prepare, you can start shooting those CV to the employers and schools in China. With dedication and patience, everything is possible. Best of luck in your teaching career!